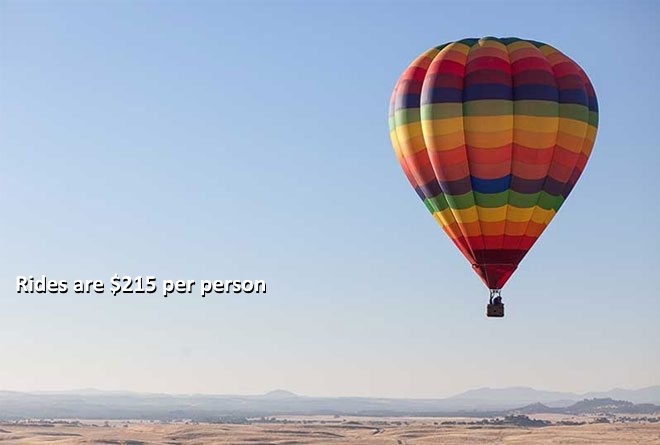 Hot-Air Balloon Rides in the Spectacular Sierra Nevada Foothills. Just 30 Minutes from Sacramento! 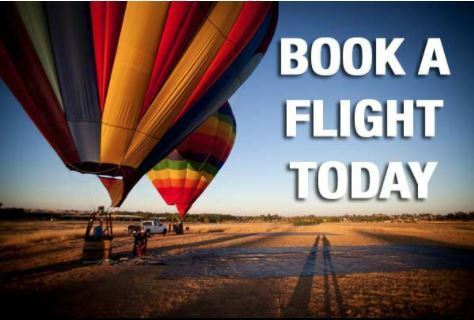 Flights from $215 per person. 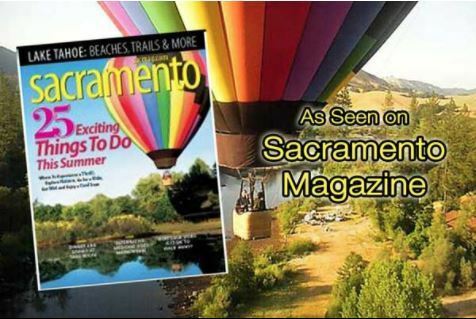 Launching the balloon from the banks of the Cosumnes River is a spectacular experience and a true ballooning adventure. Unlike many other popular ballooning locations, we will be flying over rivers, lakes, creeks, tall trees, and stunning scenery. In the early-morning hours, it is not unusual to see a variety of both ground and airborne wildlife. With stunning views of the Deer Creek Hills Preserve and thousands of acres of protected oak forests, vernal pools, and wildlife, this location is one of Northern California’s best secrets. 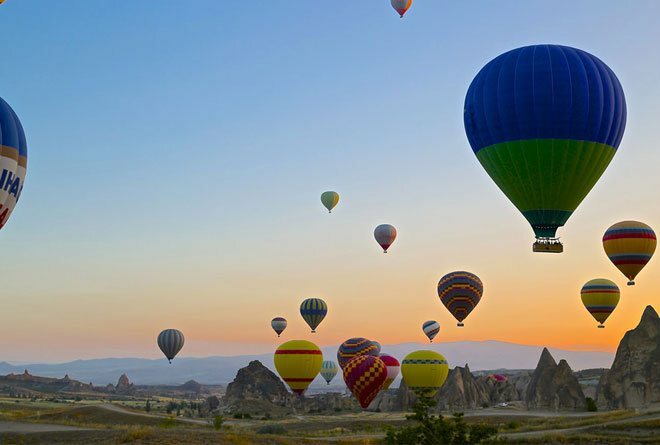 With limited vehicular access to these areas, flying a balloon over them provides a rare view of some spectacular places! 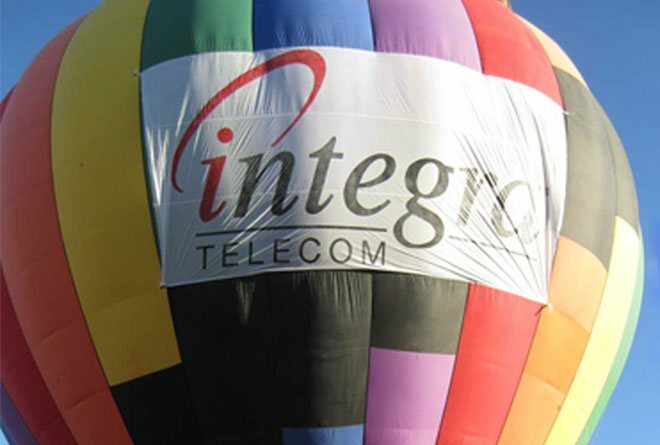 We also fly a variety of other sites throughout Northern California and the Sierra Nevada’s. 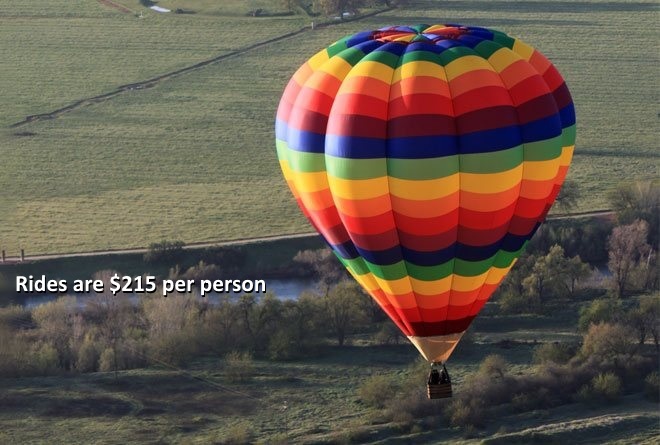 Come out and experience one of Northern California’s most spectacular hot-air balloon ride locations! 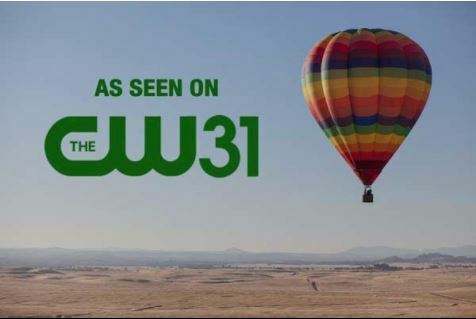 Sky Drifters is now one of only three companies in California to be accepted to the Professional Ride Operators division of the Balloon Federation of America. 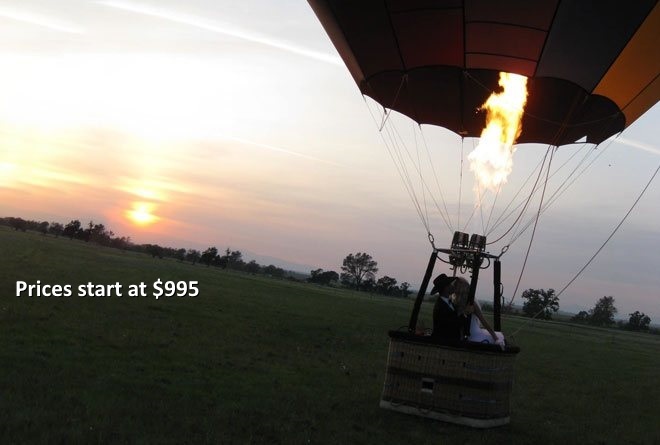 We specialize in small groups - Only two to eight passengers per balloon. This provides our clients a personalized experience that is not attainable with the 12 to 16 passenger baskets most ride companies use. All of our pilots hold FAA issued commercial licenses and have perfect safety records (verifiable on ntsb.org) They also hold FAA Class II Aviation Medical Certificates. All equipment is rigorously maintained to FAA-required standards and inspected every 100 hours. Wonderful flight and crew. Our first time in a balloon. Dan was so careful to make sure that the weather would be right and that our trip and adventure would be memorable - all the way to the "almost" dip into the lake. What a great experience. Tim, the pilot, was very informative and a complete professional. His wife, Erin was also a great addition to the trip. She knew exactly the right time to take pictures and how to pose for them. We will make sure to tell all of our friends what great time it was. Can't wait to do it again! Stunning, beautiful, and the pilot is fun to be around. I called them very last minute with a request for the next day and they made it happen. I proposed to my girlfriend. The pilot helped plan and facilitate making sure she had no idea. Romantic views, wonderful experience. Being a pilot of a fixed wing aircraft... I could tell that this pilot not only was extremely knowledgeable, but was passionate about what he does. Thank you for the amazing experience! I don’t have enough words to express what Tim, Erin and their whole family did to provide an AMAZING experience to me and my gf (who became my fiancé in the balloon). Tim and his whole family treated us like their own members of the family instead of customers. Erin takes amazing pictures so you don’t even have to hire a photographer!! I’d highly recommend if you’re looking for a lovely experience! Wow! These folks are amazing! My husband and I had a great experience floating over the most beautiful landscape! Don't worry if you fear heights, the floating feeling makes it all ok. You will love there people and the experience. DO IT! You won't regret it! 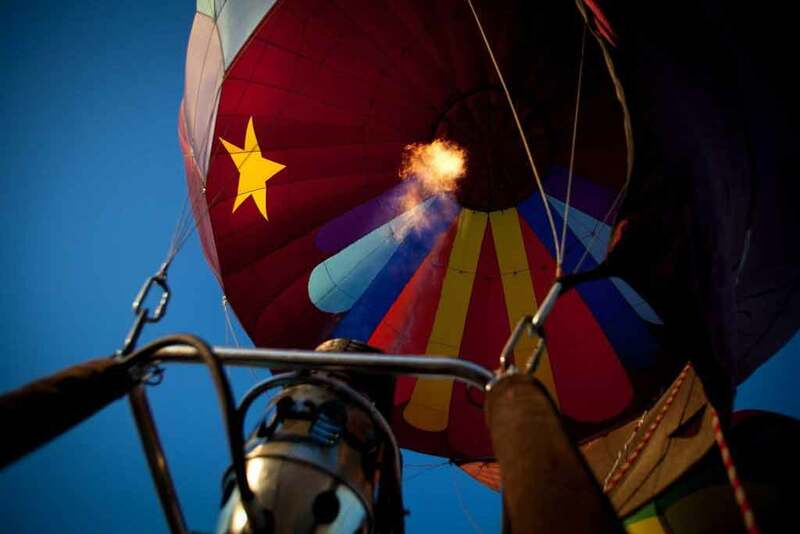 We absolutely loved our hot air balloon ride with Sky Drifters. Erin was so enthusiastic and made sure we all had pictures taken with the balloon and during our flight. Tim is a very skilled pilot and put safety first. He prepared us for the bumpy landing due to wind and was still able to get us in the air. The champagne toast post flight was a great way to wrap up the experience. We even saw a Barn Owl on our flight! Overall, we definitely recommend booking with them!! We had a wonderful time Tim was very professional and informative. Erin was so good and taking pictures for all and posting them. The couples that were on board were super had a very good flight and champagne ceremony after trip. Would recommend this to anyone who has thought of doing this, go with Sky Drifters!!! My family and I just had a wonderful time floating around with Sky Drifters. The ride itself was amazing and I learned so much about the art of aeronautics from Tim who is a great story teller. Erin takes all the photos for you and is the happiest person you can ever hope to meet. The ride speaks for itself as you ride in the air, uncommitted to any particular schedule, and place to be. Looking for a Truly Unique Gift? 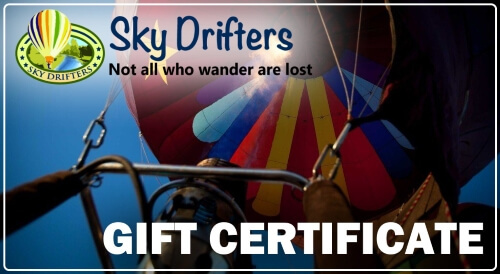 Sky Drifter's print on-demand Gift Certificates provide that "WOW" factor you are looking for in a gift for someone special. With no expiration date, the recipient(s) can choose when they want to fly. 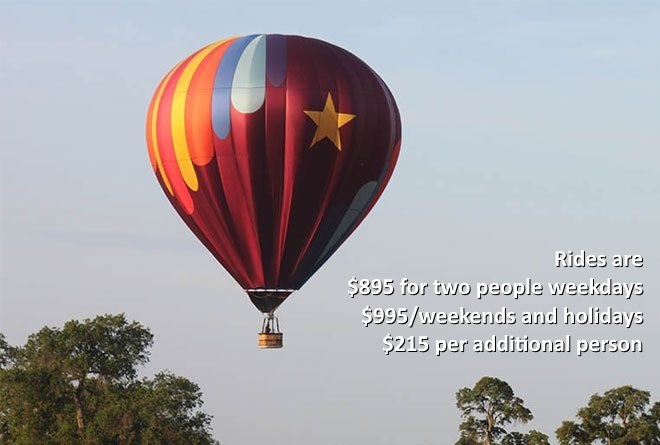 Purchasing a hot air balloon ride gift certificate is easy as 1, 2, 3. 1. Choose the type of ride you want to give. 2. Enter your payment information. 3. Print the gift certificate. 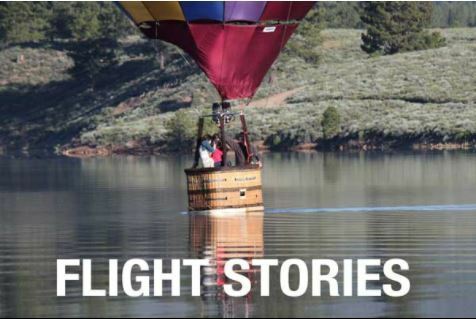 Read About Our Recent Flights!